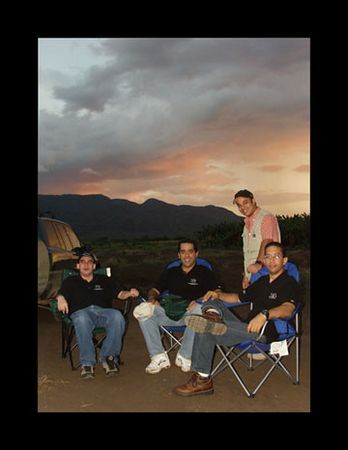 During my trip to the Dominican Republic in August 2005 I met a number of individuals from the Dominican Astronomical Society. They were willing to share some images of star parties and Astro events with me, on cd rom. I enjoyed meeting the group and would like Miguel for preparing these images for all to appreciate.